Paul Lambert took over the Championship League club Wolverhampton Wanderers back on November of 2016 and they are still struggling to make it out of the bottom relegation zone, this is something that Lambert is hoping that can change soon as he wants to see his team performing at their highest level and not only escape the relegation zone but reach the highest spots. 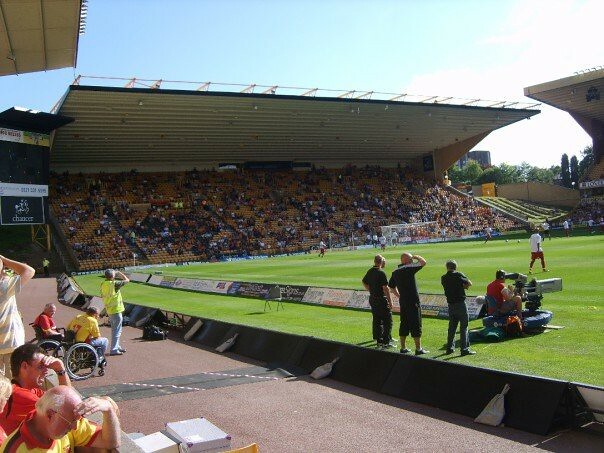 Wolverhampton Wanderers used to compete in the top tier English League, the Premier League in 2011 when Mick McCarthy was in charge of the club but they ultimately were relegated. Former Wolves player Michael Kightly has refused to celebrate after scoring the winning goal that allowed Burton to beat Wolves. He has even apologized to the fans during half-time by waving his hand. Harry Burgoyne: One for the Future? 20-year-old goalkeeper Harry Burgoyne made just his third Wolverhampton Wanderers appearance in their victory over Anfield in the fourth round of the FA Cup and it would be fair to state that this one will live long in the memory. With Carl Ikeme suspended and major doubts over veteran Andy Lonergan’s fitness, the youngster stepped up to the plate and helped Wolves earn a shock 2-1 win against the seven-time winner to reach the fifth round. Burgoyne has featured for Wolves’ under-23 side on numerous occasions in the Football League Trophy this season; most recently in their 2-1 defeat away at Swansea City’s youth setup. At 20 years old, he still has a lot to learn but indications show that Burgoyne has the potential to mature into a very good goalkeeper. After spending the last eight years working his way up through the youth system, he is deserving of a move to greener pastures. Read more about Harry Burgoyne: One for the Future? Cameron Borthwick-Jackson, Jed Wallace, Ola John and Paul Gladon are set to be cut away from the big Wolves team by manager Paul Lambert. Ever since the managerial change, none of these players have been privileged to being starters. Wallace, the longest serving player has made only 13 appearances this season, while the other three were brought in by the erstwhile coach, Walter Zenga. 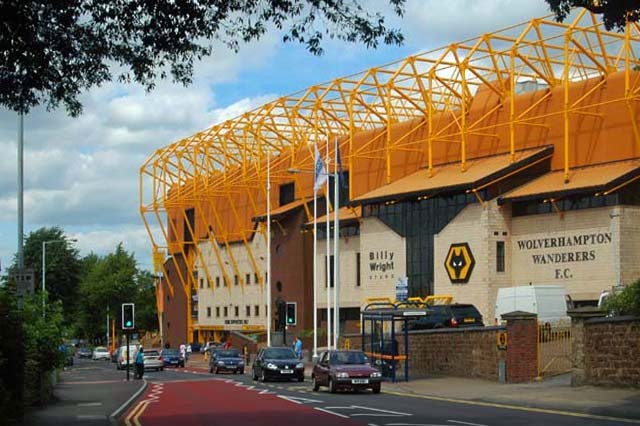 Will Lambert look to youth to strengthen Wolves? With the January transfer window fast approaching, the recently appointed Wolves head coach Paul Lambert finds himself having had far less time than he would have wanted to figure out his transfer policy at a crucial time of year that could determine whether Wolves can cement their Championship status for another year, or perhaps even look higher up the table towards the dreamy heights of the play-off places. Read more about Will Lambert look to youth to strengthen Wolves?